Gingivitis is very common form of gum disease which shows its symptoms in the form of receding gums, swelling, bleeding and irritation. This disease is quite common butneeds immediate attention, as it causes shaking tooth and even cause tooth decay and loss of tooth. Gingivitis is caused by bacterial infection and general cause of the problem is poor oral hygiene. Apart from hygiene eating too much sugary and starchy foods and low immunity are also causes of the problem. 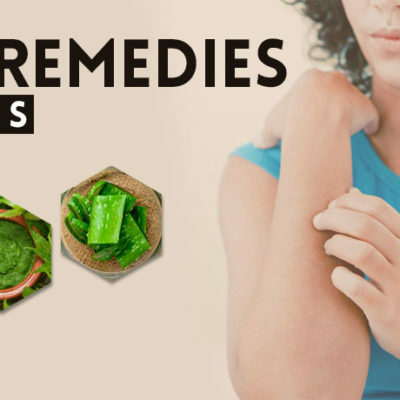 People suffering with systemic diseases like diabetes which can compromise immune functions are prone to suffer with the problem. Home remedies for gingivitis are safe and very effective ways to cure the problem and prevent loss of dentures. Salt works as one of the easy to as effective home remedies for gingivitis. Saline water rinse or simply rubbing salt over gums and teeth creates an environment which is difficult for bacteria to survive and inhibits its activity in mouth to control the infection. Simply add one or two teaspoons of salt to a glass of warm water, gargle and rinse mouth with this mixture few times in a day particularly after meals. Saline water rinse and gargles are oldest home remedies for gingivitis. Mixture of salt and mustard oil is one of the oldest home remedies for gingivitis. Add few drops of mustard oil to half teaspoon of salt and rub gums and teeth with this mixture with the help of your finger. Let the mixture stay in mouth for few minutes and spit it out. Rinse with plain water later. You can perform this regularly twice in a day or every alternate day depending upon severity of the problem to control infection. Brushing teeth with baking soda is another one of the trusted home remedies for gingivitis. After brushing your teeth with regular toothpaste take some baking soda and brush your teeth with it, rinse your mouth with plain water later, in few days this can reduce swelling and curb the infection to provide relief. This is also excellent for stopping bleeding of gums and removing stains over teeth. This will also allow you to keep calcium content of the teeth at high. One should use some calcium rich supplements to have the adequate amount of mineral to avoid unnecessary infections. Mixture of turmeric, salt and mustard oil too is one of the powerful home remedies for gingivitis. 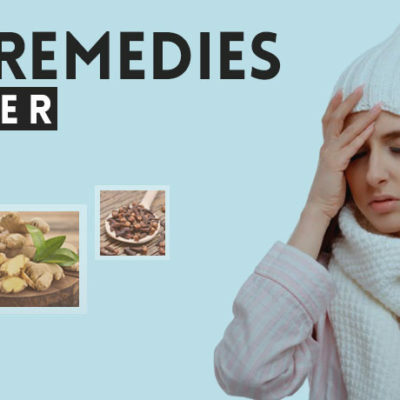 Turmeric is powerful anti-inflammatory and also possesses strong anti-bacterial properties. 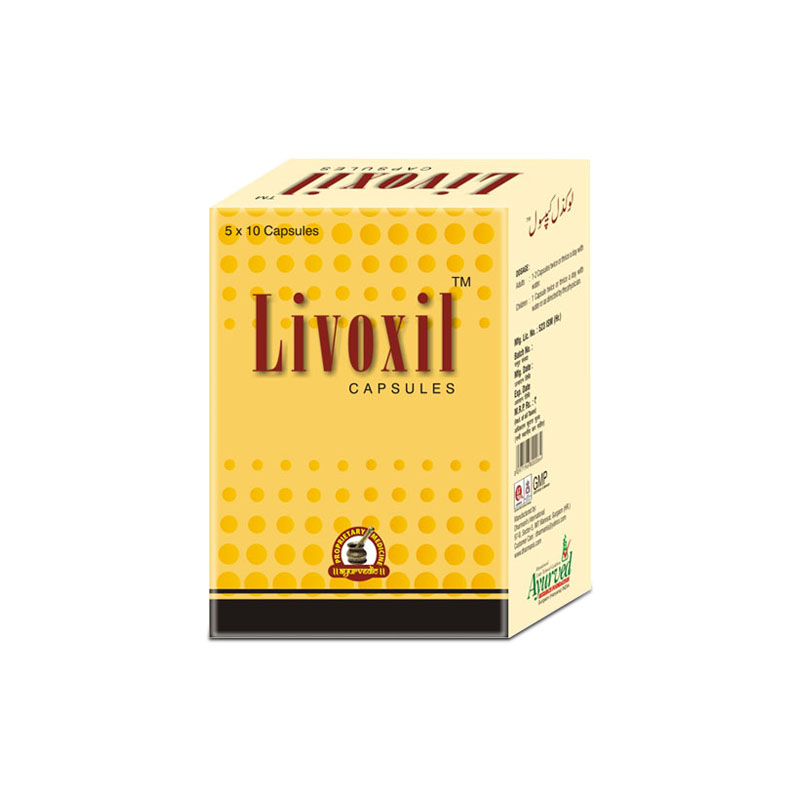 Its use with mustard oil and salt provide immense benefits and resolve oral problems. Add turmeric and salt in equal parts and mix them with few drops of mustard oil, form a paste and rub gums and teeth with it regularly twice in a day. This will stop bleeding, diffuse swelling and flush infection out of gums in a short time. Apart from mustard oil sesame and coconut oil are also effective home remedies for gingivitis. Oil pulling is trusted way to cure gum disease and suppress growth of bacteria in mouth. Take a teaspoon of warm sesame or coconut oil and swish it around mouth for 1-2 minutes, spit the oil out and rinse mouth with plain water. Perform this every time you brush your teeth and regularly for few days to control the problem. Though acids are harmful for enamel of teeth but their use in short bursts is good for killing the bacteria present in mouth and controlling infections. Lemon juice works as one of the useful home remedies for gingivitis as its juice helps in removing bacteria from mouth and control infection. Add half teaspoon of lemon juice to some quantity of salt to form a mixture with thick consistency, rub this mixture over gums and teeth and swish it around mouth for few minutes. Spit it out and rinse mouth with plain water later, repeat regularly for few days to cure the problem in a short duration. Aloe Vera gel has powerful anti-bacterial and anti-inflammatory properties and it is also used as one of the effective home remedies for gingivitis. Scrape out fresh Aloe Vera gel and apply over gums and teeth with finger, let it stay for few minutes and rinse off with cold water later. On regular use it provides relief in a short time. Massage gums and teeth with clove oil, this oil has anti-inflammatory properties and control bacterial growth effectively. It works as one of the powerful home remedies for gingivitis. Massage gums with clove oil once in a day after brushing the teeth for few minutes regularly to cure the problem. Chew some guava leaves every day, chew these leaves for few minutes and swish their juice all around mouth, later spit it out and rinse your mouth with water. This is one of the easiest home remedies for gingivitis. You can also grind few guava leaves and use this paste for brushing teeth regularly. If problem of gingivitis is chronic and surge-up again and again rinse mouth regularly with a mixture of tea tree oil and water. This is one of the strong home remedies for gingivitis. Make sure that you do not swallow the mixture at all. Add few drops of tea tree oil to a cup of water and use the mixture for rinsing mouth thoroughly. Perform this after brushing your teeth in the morning and evening for better results. 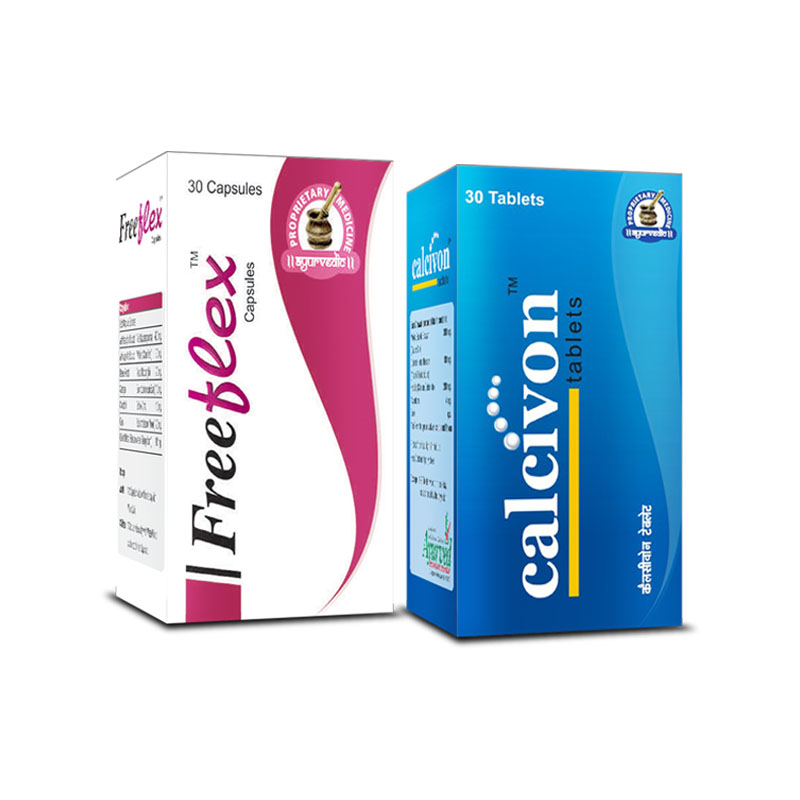 Freeflex capsules and Calcivon tablets together are a great combination for strengthening bones and joints. These also help in improving healthy teeth and nails. The results are outstanding and do not produce any side effects. Regular consumption of these pills for a few months gives long lasting results. 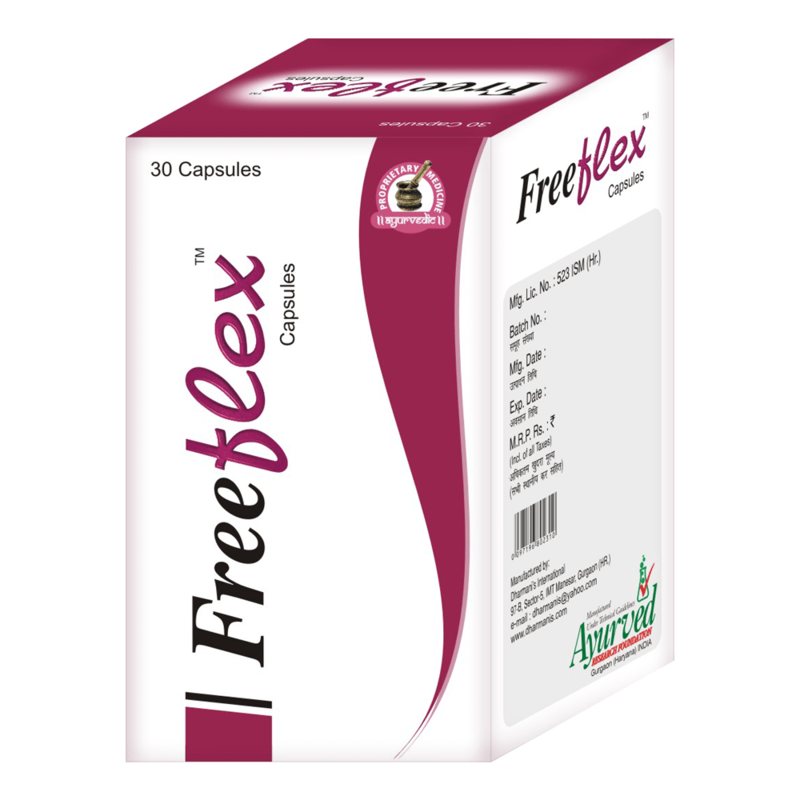 Freeflex capsules come loaded with powerful herbs which improve functioning of joints by improving bone health and strength of muscles and ligaments. 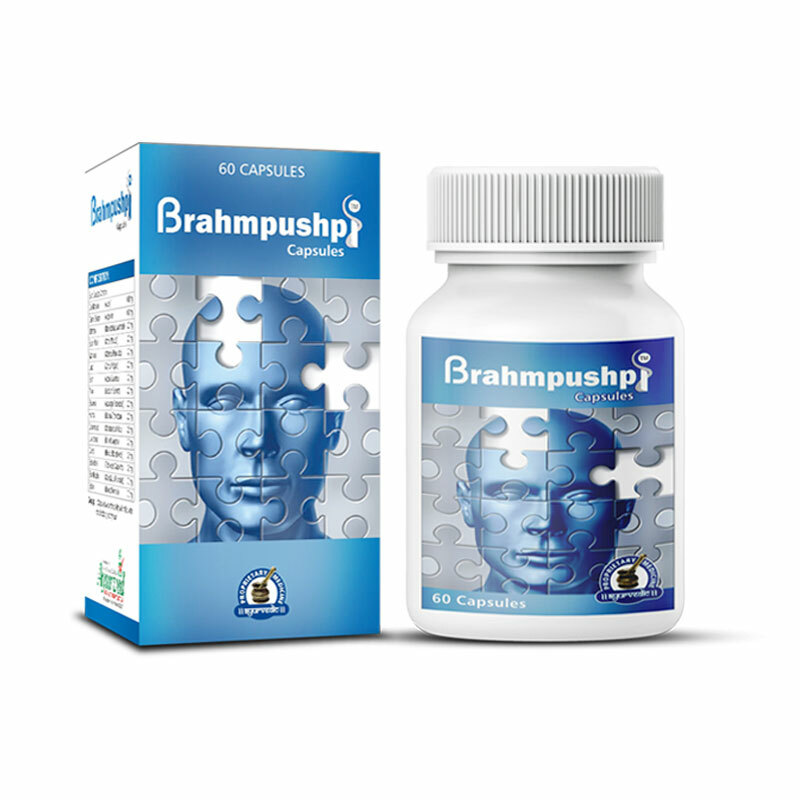 These capsules possess herbs which are highly beneficial in preventing bone degeneration and outstanding aids to stimulate growth of bone tissues. 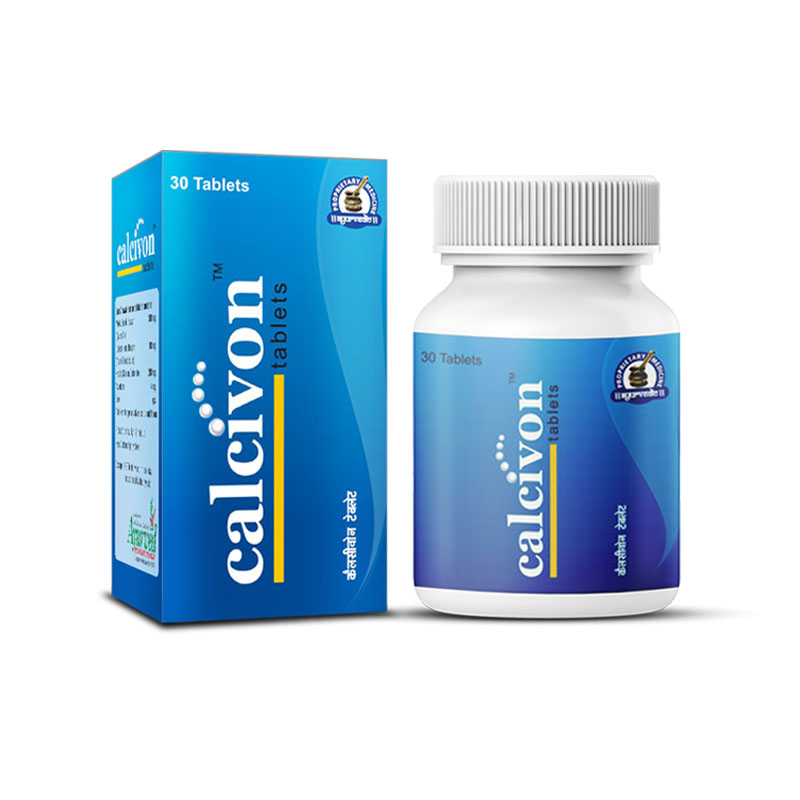 Calcivon tablets are uniquely formulated herbal calcium supplements which are highly beneficial in keeping bones and joints healthy for longer period in life. 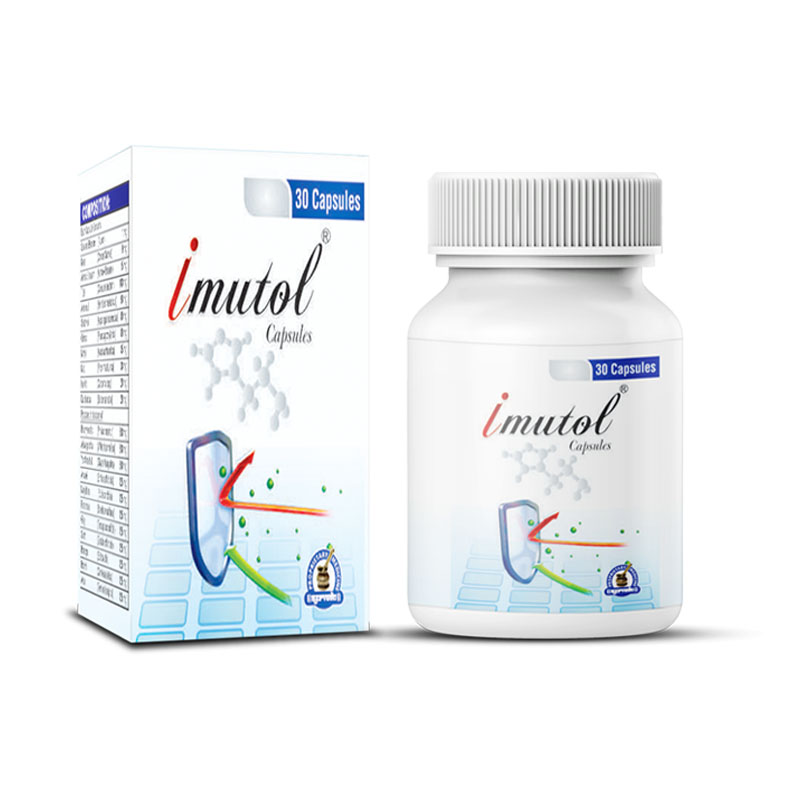 These tablets are effective in countering ill-effects of aging, unhealthy lifestyle, poor diet, bad habits and also of diseases to allow a person to stay agile and active for longer period in life. 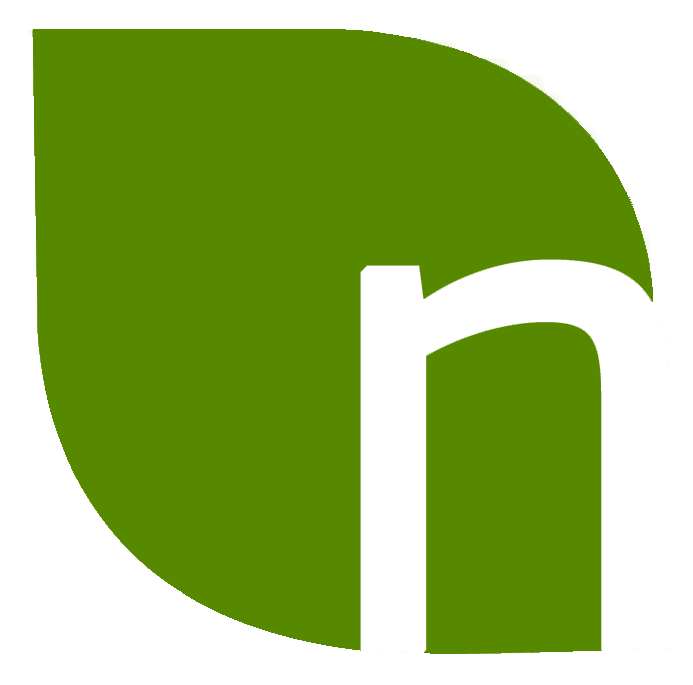 How to Treat Erectile Dysfunction at Home?